Join us in Celebration of EAL Week! EAL Week kicked off with some excellent events including the TCF Fundraiser for refugee education, an energized Lower Mainland Conference, and the unveiling of BC TEAL’s video series that celebrates our sector. 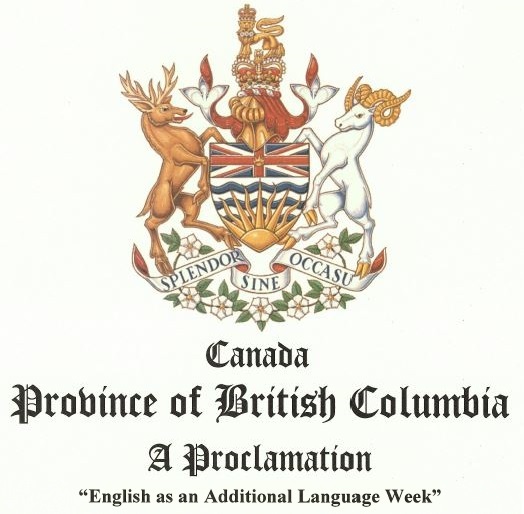 EAL week continues with more fabulous opportunities to connect with your EAL community of practice across BC, so please join us!